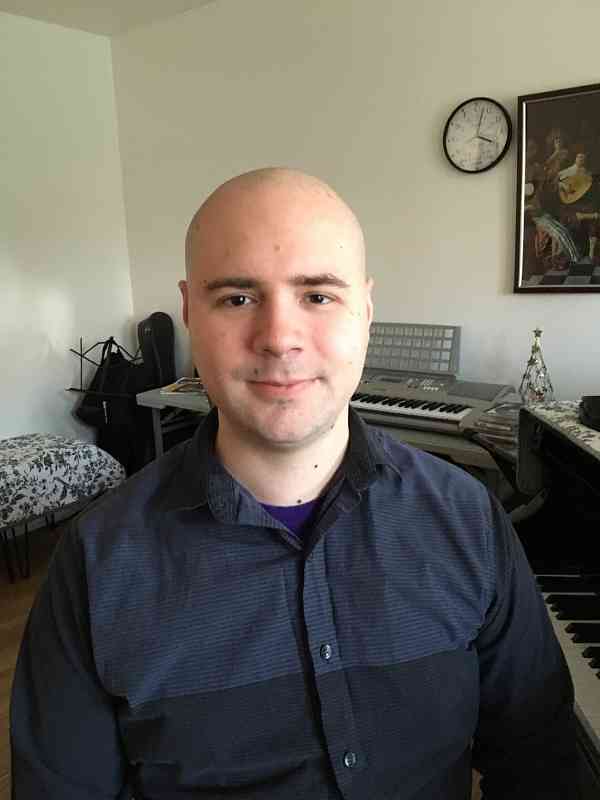 Timothy Barsotti is a college student with a diverse background of creative work, including 3 years as church pianist for First Baptist Church of Herndon, 4 years of organizing and performing in community benefit concerts, and 8 years of experience teaching piano. After graduating high school, Tim studied under George Washington University professor and concert pianist Frank Conlon. Tim grew up learning piano as a Suzuki student, himself, and incorporates the Suzuki method as the main focus of a thorough, wide-ranging curriculum.